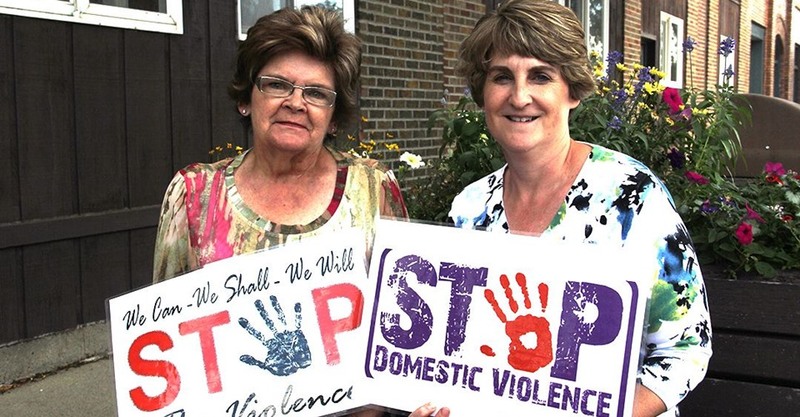 The Domestic Violence Network offers a variety of services to assist you. Catch up on the latest news pertaining to the local Domestic Violence Network. We offer a variety of channels to to help you reach us. The Domestic Violence Network provides safety and services to adults and families who have experienced domestic violence/sexual assault so that they can make decisions about their lives in a supportive, non-judgmental and empowering atmosphere. Domestic Violence Network © 2019. Developed by Intuvio Solutions.